It's the second and final regular season meeting between the teams, as the Bulldogs (8-15-1-0, 4th Island) host the Prince George Spruce Kings (16-7-0-1, 2nd Mainland) tonight at the Multiplex for the third game of a four game home stand. The Bulldogs last saw the ice Tuesday night, when they dropped a 4-1 decision to the Cowichan Valley Capitals. The Spruce Kings began a three game road trip last night in Powell River, where they emerged victorious in the BCHL's Battle of the Kings by a 3-0 score. These teams last met November 2nd up in Prince George, a 2-1 Spruce Kings victory. 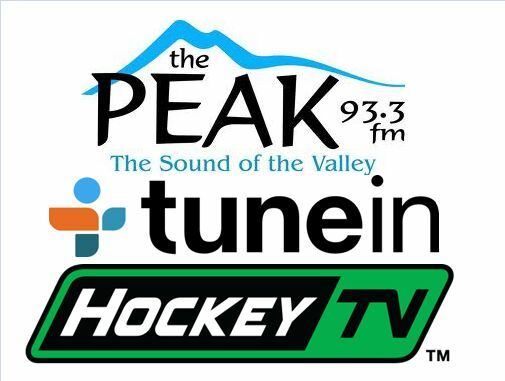 Van Isle Ford Bulldogs Hockey on 93.3 The Peak FM is on the air from the Multiplex starting with our pregame show at 6:45, with the puck dropping shortly after 7:00. Bruce MacDonald provides colour commentary and game analysis, and I will call the play-by-play. 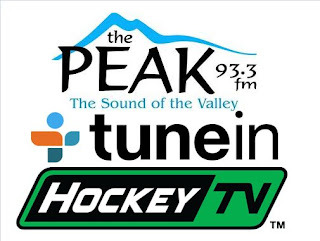 Tonight's 2nd Intermission guest is Jacob Bestebroer, Colour Commentator and Director of Scouting for the the defending RBC Cup National Champion Chilliwack Chiefs , who the Bulldogs host tomorrow. Thanks as always for stopping by to check the blog!